Why Azmoon Pardaz Iran Mashhood? 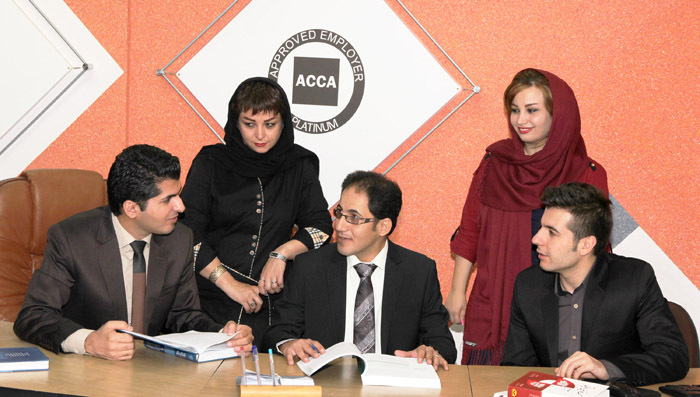 The management policy is to employ competent and efficient persons who have the required capabilities and minimum academic degree of Bsc. in accounting, IT, economics, etc., from reputable universities. There are regular in house training sessions to update employees with the latest developments in the related fields. Also, there are regular performance reviews and training needs analysis for our employees. 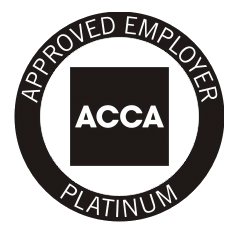 Since this firm is an approved employer at highest level (platinum) by ACCA, the work experience of employees who are ACCA students is automatically accepted for ACCA qualification purposes. Those who are a graduate, qualified or experienced professional, they can find good opportunities across Audit, Tax and Advisory in this firm.